Providing information to send educated voters to the polls. 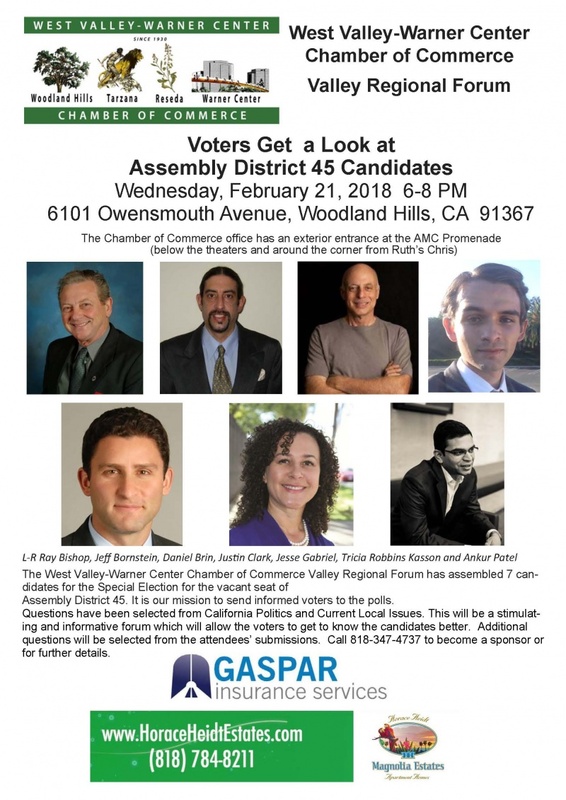 Join us to get to know your candidates for Assembly District 45 special election. 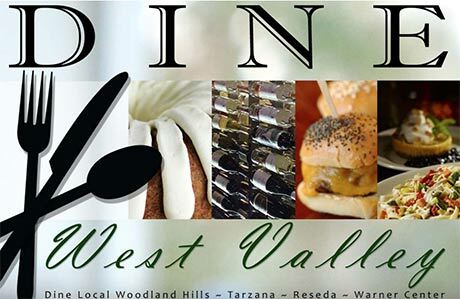 The Valley Regional Forum continues to provide the community the opportunity to ask the questions that matter most. Join us! Quick Note: These are the Candidates who qualified to run and did not withdraw. All candidates will be represented at our Chamber of Commerce Valley Regional forum. Ray Bishop, Jeff Bornstein, Daniel Brin, Justin Clark, Jesse Gabriel, Tricia Robbins Kasson, Ankur Patel. Dennis Zine withdrew from the race. He is not running. We have been told that his name will still be on the ballot. He is not a candidate. CR Cochrane did not qualify, however she is “running as a write-in” candidate. We are doing are best to educate the voters. Education is imperative to avoid diluting the votes for actual candidates.